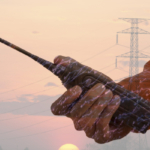 Do you need a rugged, portable, and high-tech two-way radio? The Kenwood NX-300 UHF NexEdge Radio might be the right option for you and your team. Frequently used in marine and construction environments, this radio is built tough while still offering some of the latest technological features, such as GPS. The Kenwood NX-300 is water and dust resistant, rated at (IP54/55). Despite its tough exterior, it offers a large and easy to navigate screen that can display 2x the characters compared to the NX-320 model. Plus, it can access many frequencies and channels, while offering top-notch sound quality with 500 mW speakers. 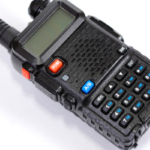 Customization is important considering so many different industries rely on the same two-way radios. The NX-300 model allows users to program a variety of features to custom specifications. Plus, it offers substantial internal memory to store voice and GPS data. This model offers many of the same analog features as other Kenwood radios, such as LTR zones, FleetSync/MDC1200 PTT ID, as well as multiple signaling schemes. This radio carries 5W transmit power and can support 512 channels and 128 zones. An Intrinsically Safe Radio is a common requirement for certain positions, such as with first responders or when working on an oil rig. For a radio to be considered intrinsically safe, it must be approved as safe to use in hazardous environments that could present a risk for a spark, heat, or flame. The large and clear 14-character alphanumeric display offers an easy to navigate interface. Kenwood’s NX-320 model does not have as large of a screen. In fact, the NX-300 model can display over 2x as many characters at once. There are 6 PF and menu keys, plus NXDN interface. Customize the interface to display one of many language options. 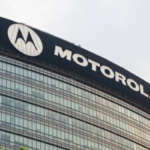 The LED screen uses a series of flashing lights and LCD icons to display warnings, calls, busy signals, and so forth. Some basic accessories for this radio include an antenna, belt clip, charger, and battery. Pick from a variety of more advanced accessories that can add even more features to your device. 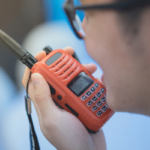 Don’t waste money buying a fleet of radios for short-term events. It’s much more cost effective to rent. 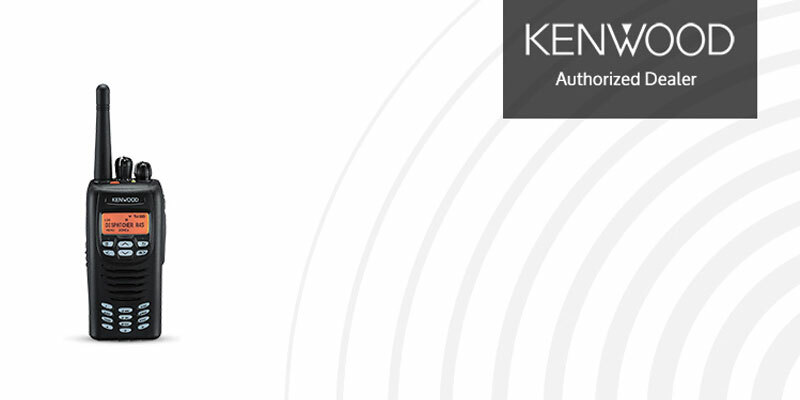 Learn more about renting two-way radios, including the Kenwood NX-300.